Get out the big knickers! Bridget Jones has finally decided that this year, she will take control of her life (even if that means sleeping with her boss)! Don’t be all by yourself this Valentine's Day! 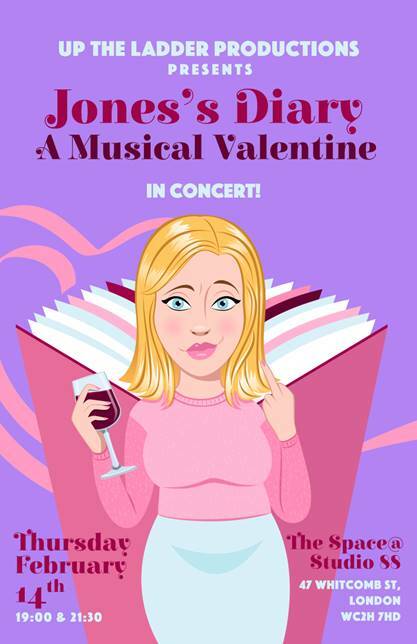 Join us on a hysterical, musical journey as Bridget Jones recounts her year by dieting, dating, and feeling bad about it.